Join us for the official start to summer on the Points! Activities include annual favorites such as the Pet Parade, Family Bingo, Fishing Derby and Pickleball. 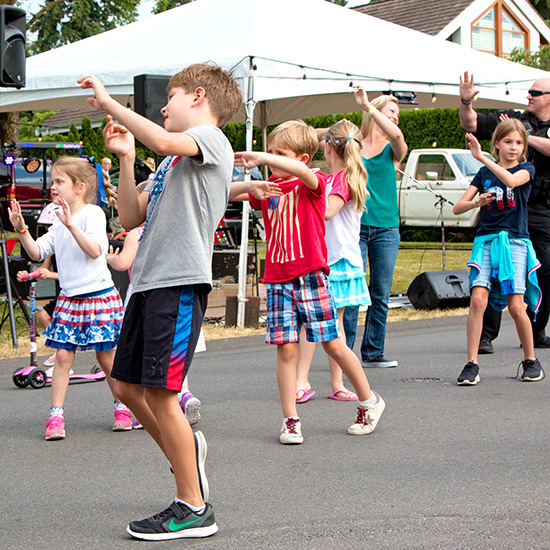 The celebration culminates on July 4th morning with the Family Parade and Picnic along with evening Fireworks. 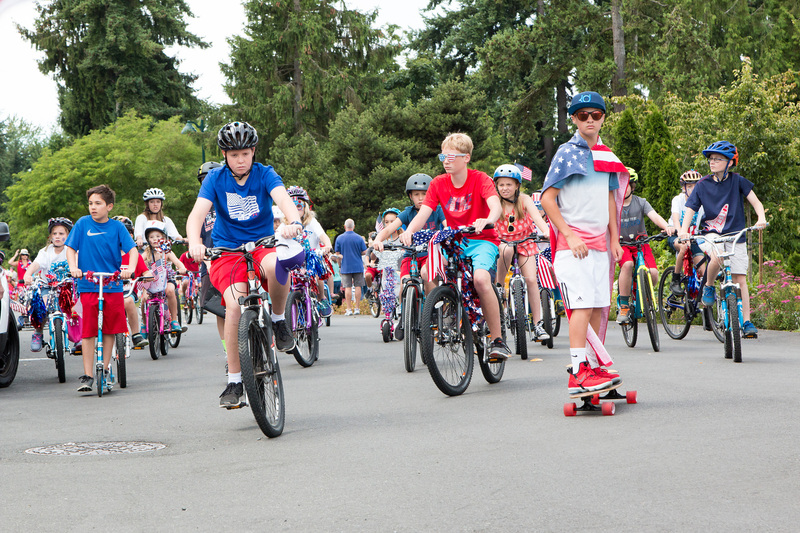 Did you know our 4th of July Celebration is funded entirely from ticket sales and generous donations by our community’s residents? We suggest $150 per family, but gladly welcome donations of any amount as every donation helps! Please help make this a successful event with a donation today. We are in great need of volunteers to fill short shifts on July 3rd and 4th. Our planning committee is not large enough to fill all these slots and we need YOUR help. It is fun and helps connect you with your community. Please sign up to assist with an activity or two! It's time to sign up your team for the annual pickleball tournament. All levels of players are welcome! We're looking for 100% participation from our community! Your donations help offset the costs of fireworks, rentals, bands and more. Large or small, each donation is a significant contribution towards maintaining this integral part of community life on the Points. 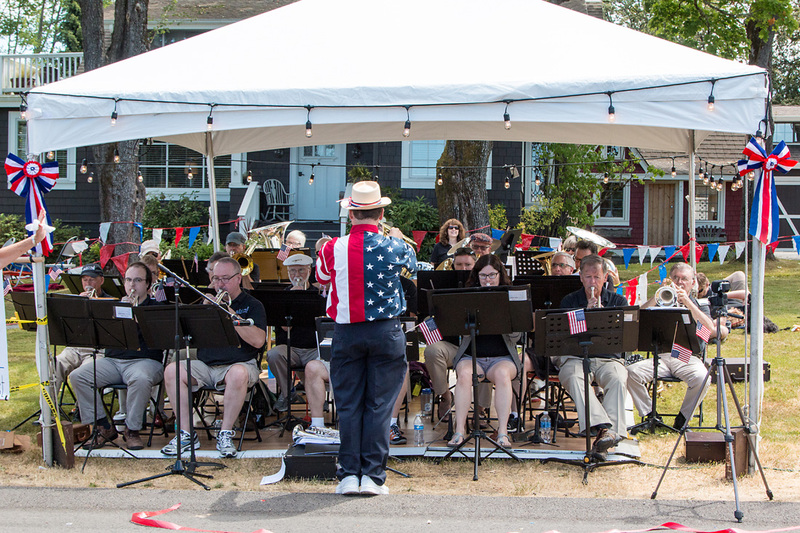 The Points July 4th festivities are an integral part of what makes our community so special. This down-home, time-honored tradition has been enjoyed by young and old for the past 40 years! These festivities only happen with your support. Funded 100% by your generous donations and ticket sales, your contribution pays for the costs of a dedicated Points fireworks show, event rentals, bands and an entire week of fun. Tickets will be sold to cover food and beverage expenses. Together, we can ensure that this important part of community life on the Points continues. Please keep this wonderful tradition going and donate today! A suggested $150 per family is being asked to help us reach our fundraising target, but any amount you can contribute is greatly appreciated. Please help us keep this great tradition alive!